Around the world, industrial workplaces keep our goods and products moving. 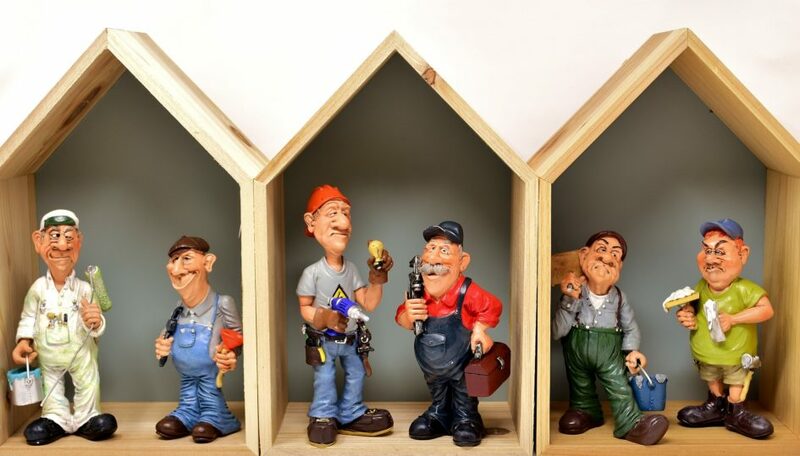 From the items we buy in stores and online, to the everyday essentials like house building and roadworks, there is an industry out there helping your life to run more smoothly. In many of these industries, pallets are used to transport goods and materials from A to B, making pallets one of the most important elements in our supply chain. However, their bulky nature makes them difficult to move without specialist equipment. This is where the electric stacker truck comes in. 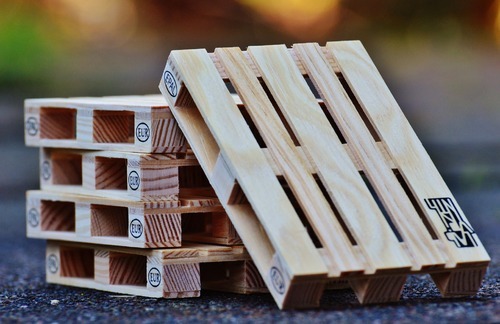 Read on and find out more about the interesting world of pallets. The great thing about the humble pallet is that around much of the world, the sizing is majorly standardised. This means the supply chain can remain efficient all around the world from the beginning to end. The machinery used to transport the pallets can therefore also be standardised to some degree. There are so many brands of electric stacker truck from around the world that it can be difficult to make a decision on the one which is right for you and your company. Here are some of the favourite, and most successful, brands of electric stacker truck which you could invest in today. Anhui Heli Co. Ltd, from China. Mitsubishi Heavy Industries Forklift, Engine & Turbocharger Holdings Ltd (M-FET). Hyster-Yale Materials Handling Inc, from Ohio. The Jungheinrich Group, from Germany. Toyota Industries Corporation, from Japan. If you are looking to acquire an electric stacker truck for your workplace, why not check out one of the main players like Mitsubishi or Toyota to ensure you will get an efficient and quality piece of machinery to lift your pallets in the day-to-day. If you are an industrial workplace and are currently spending too much time and work hours trying to cart pallets by hand, you should consider looking into one of the big brands mentioned above to see if you can get a great piece of equipment for your workplace. Next time, we’ll be looking at scissor lift tables and how they can change your workplace for the better.